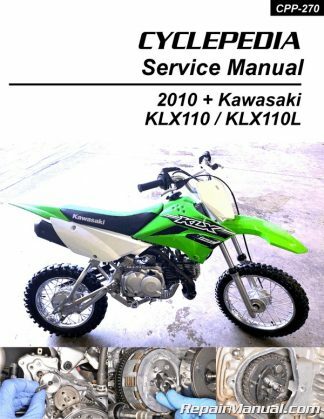 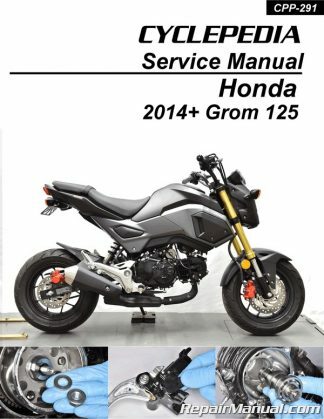 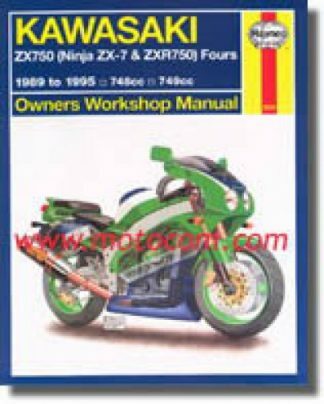 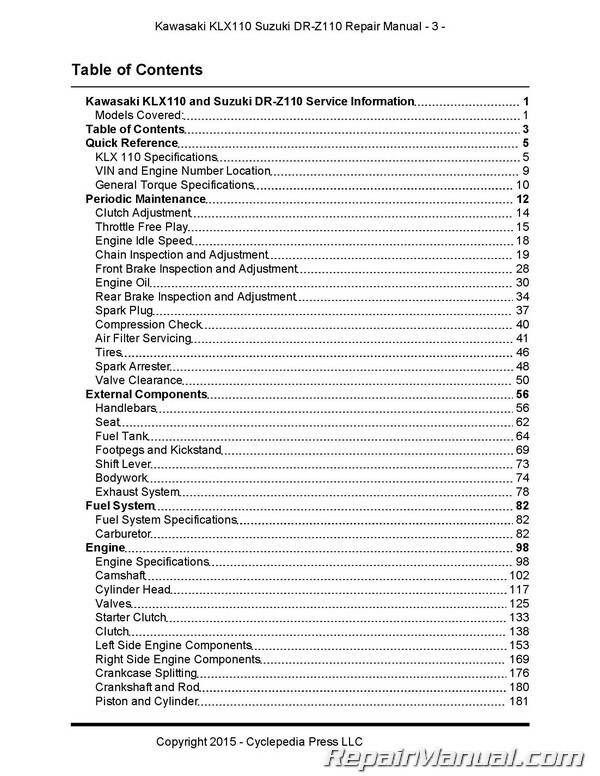 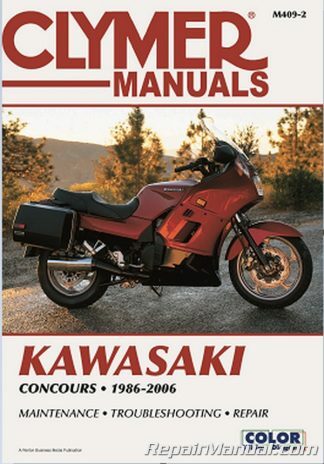 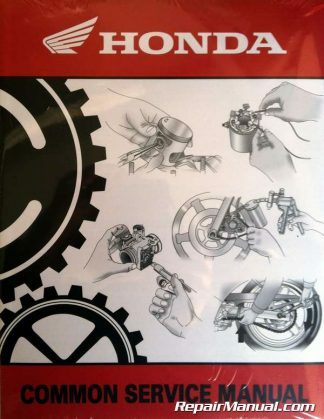 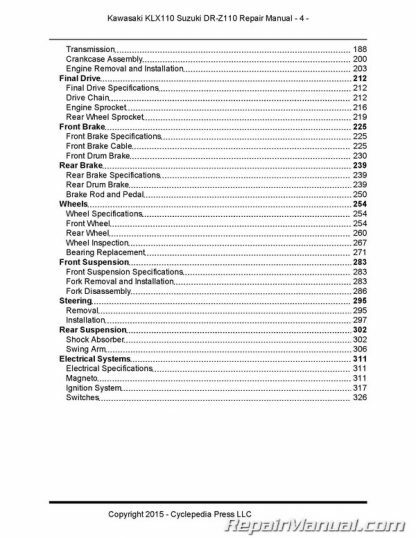 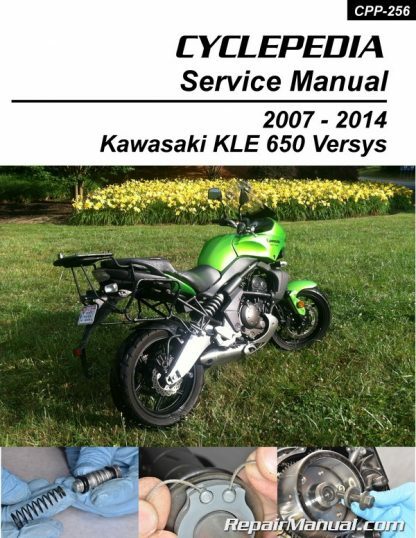 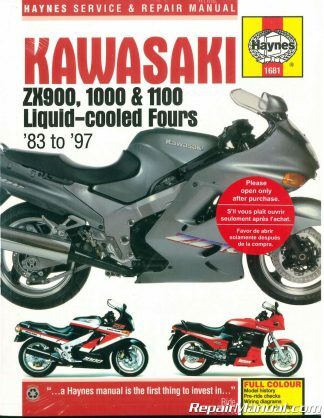 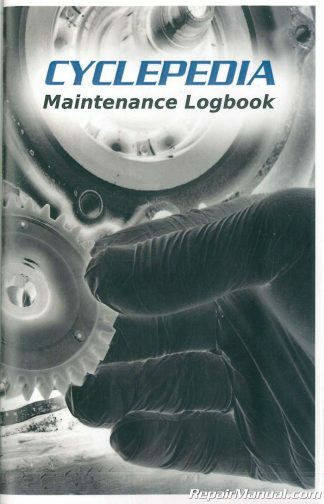 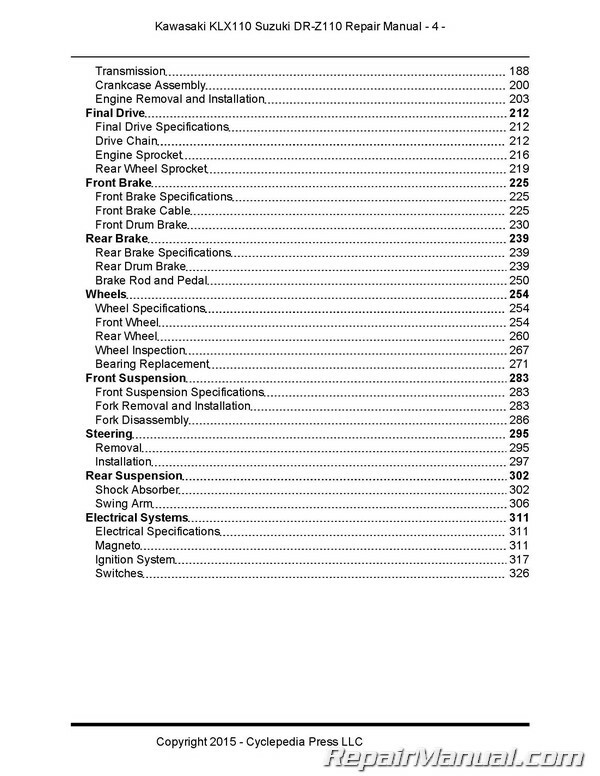 The Cyclepedia Press LLC 2007 2008 2009 2010 2011 2012 2013 2014 Kawasaki KLE650 Versys motorcycle service manual features detailed BLACK AND WHITE photographs and wiring diagrams, complete specifications with step-by-step procedures performed and written by a seasoned Kawasaki dealer trained technician. This original, made in the USA, Cyclepedia manual covers 2007 2008 2008 2010 2011 2012 2013 2014 Kawasaki KLE650 Versys motorcycles. 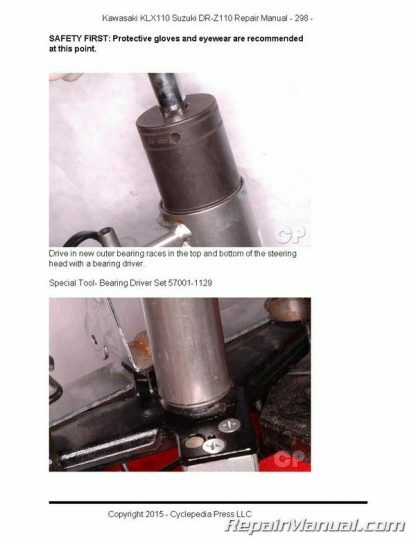 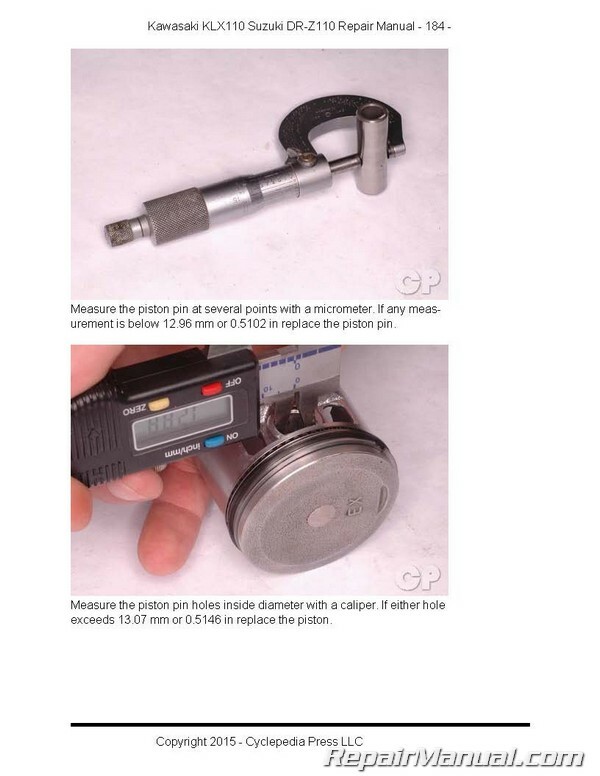 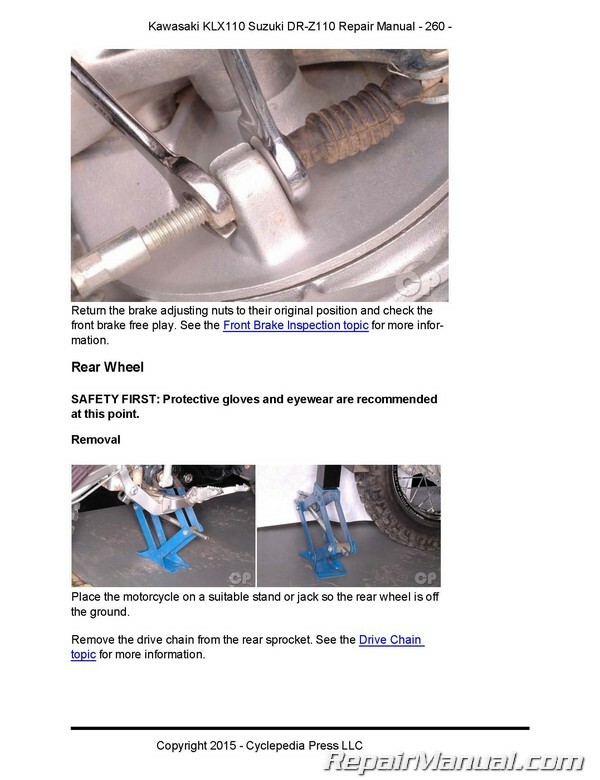 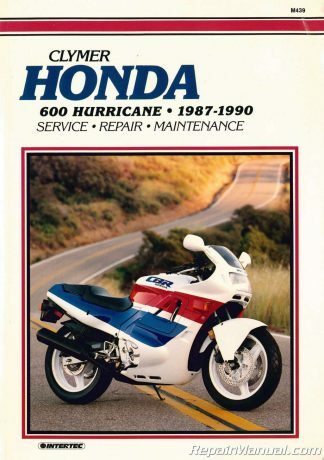 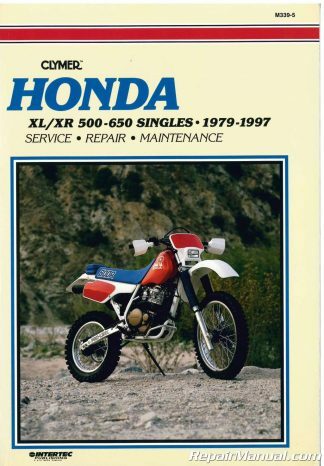 When you buy the Cyclepedia motorcycle service manual you’ll get access to the following information and more!